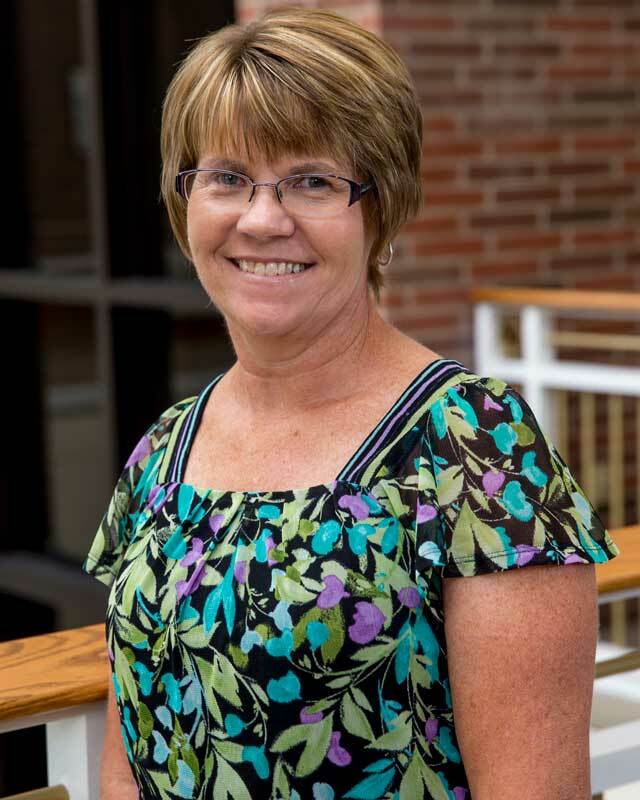 Sandy Marion joined the athletic office as athletic secretary in 2017. She originally came to HU in 2000 and spent 17 years working in the admissions office as admissions secretary. As athletic secretary, she works under the athletic director and side by side with the coaches. She enjoys the variety of the job. She currently resides in Huntington, Indiana where she is married to her husband, Chuck. She enjoys being outdoors and spending time with her two adult children, Amy and Shaun, and her one grandson, Declan.